It’s been 3 weeks since I’ve returned to my home in Hudson and my ‘normal’ life. Before leaving on the trip, I couldn’t imagine how long 5 weeks would feel. I couldn’t imagine how the kids and Dave and Sable would take the separation. It felt like it would be an eternity. But you know what? It wasn’t. Not even close. It was more like a blink of en eye. And now that I’m back, there are times that it feels like I never even left, like the trip to Africa was a dream. How have I broken that funk? Lunches, Dinners, and Drinks with friends; cramming a whole summer-full of activities with the kids into a few weeks; virtually chatting with the CSC team (and planning mini-reunions already! ); and placing mementos of Africa all over the house. 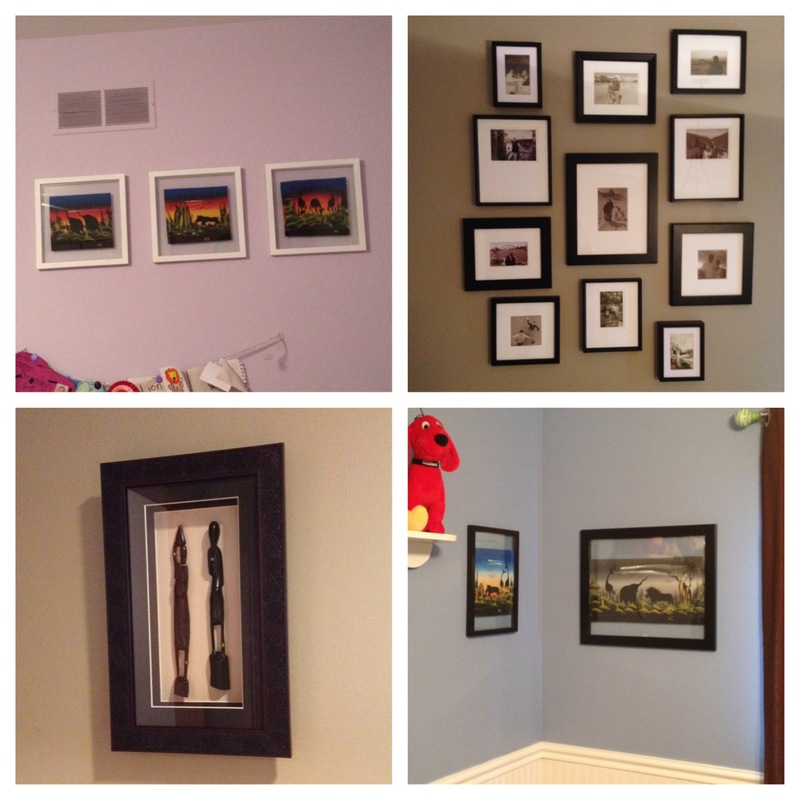 Sepia photos from Zambia and South Africa were printed, framed and added to our ‘International Travel’ wall. Whimsical animal oil paintings are up in the kids rooms. 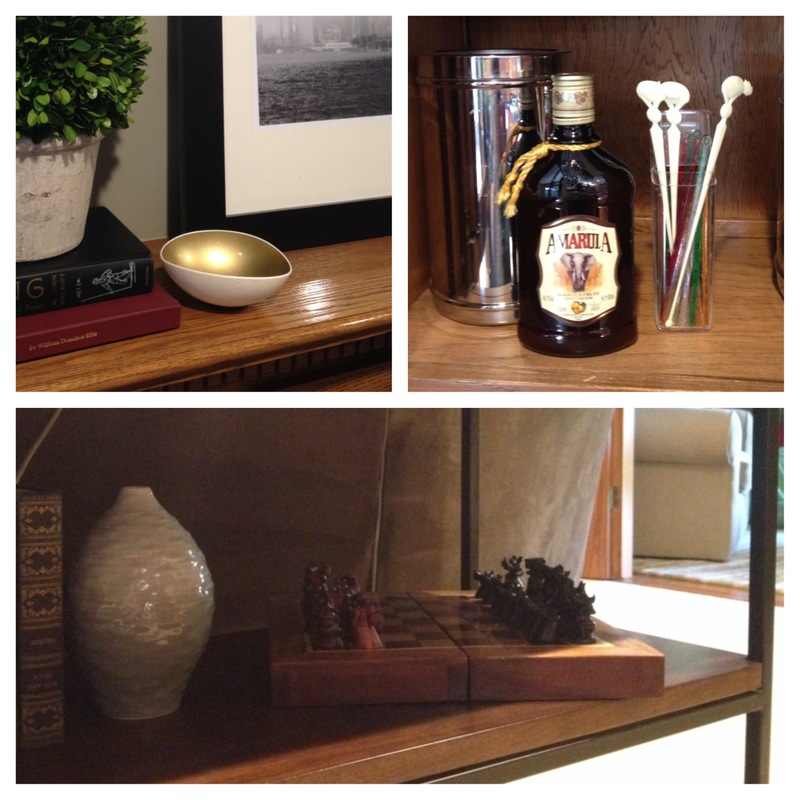 The Zulu warriors have a home on the 1st floor near the wood chess set with hand-carved animals as the pieces. The ostrich egg is on the mantel. And lots of Amarula has been drunk! I’m searching for a local distributor, but no such luck yet. If anyone in the US finds some, let me know! It will be a wonderful forever memory. WELCOME HOME! !